Political parties should not poison their election campaigns through acts of violence, but should instead focus on selling their messages of a brighter future to the electorate by preaching love, peace and unity, President Mnangagwa has said. Zimbabweans, the President also told a prayer meeting yesterday, had a duty to elect leaders of their choice. 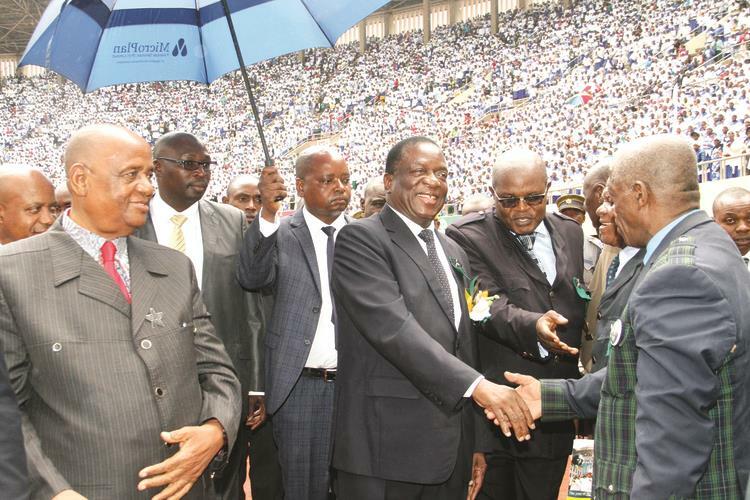 Addressing a Zion Christian Church (ZCC) National Day of Prayer for peace and national economic transformation at the National Sports Stadium in Harare, President Mnangagwa deplored the animosity among Zimbabweans, urging the nation to embrace love and unity. “As we do that, then we will be able to foster fair, transparent and credible elections. Love each other and help each other. Let us preach peace during the day and during the night. Let us preach peace wherever we are,” he said. “The only issue is that you must vote wisely. Vote for a party whose history is well documented and the one which brought about the country’s independence. You must vote for Zanu-PF and shun all these other parties which are sprouting like demons.” The President implored churches to play a leading role in preaching peace, unity and forgiveness, as well as to be ambassadors of Government’s transformative agenda. Churches, he said, should be active participants in Government’s programmes to grow the economy and create an empowered society. “Churches have to be ambassadors in this economic transformative agenda by helping to build a society free of crime, which shuns corruption and whose values are anchored on hard work, honesty, diligence and integrity. It is, thus, integral for the church to remain as the beam of hope for the world,” he said. “In church you preach love, you preach peace, you preach unity, you preach forgiveness. We in the political arena, we also preach love. We preach peace. We preach unity and forgiveness. For our nation to prosper, we need to be united. We need to love each other. We need peace and we need to forgive each other.” Turning to the Zion Christian Church, which was established by Reverend Samuel Mutendi in 1913, President Mnangagwa said Government appreciated the role the church was playing in the country’s socio-economic development. “I recognise the efforts made by ZCC in establishing Mbungo School for the Blind, as well as an orphanage and old age caring centre. Furthermore, ZCC has also established wellness centres in Bikita, Gokwe Centre, Defe and Harare. This must be applauded,” he said. He urged churchgoers to register to vote, saying while God places leaders, voters, in fact, chose leaders. “I exhort churches to encourage their congregants to register to vote and exercise their democratic right. Yes, it is God who places leaders, but it is the right of citizens to choose leaders.” Government, he said, would ensure ZCC’s request for land to construct a university was approved. “The flag of Zimbabwe unites us, the national anthem of Zimbabwe unifies us, may God bless the church of Zion, may God bless Zimbabwe,” he said. ZCC’s Bishop Nehemiah Mutendi applauded the Zimbabwe Defence Forces’ Operation Restore Legacy as a miracle for the country. “We had also discussed praying for rains, but you have seen the rains. We want to pray for the new Government led by President Mnangagwa and his two deputies. Today is also a day for ZCC to thank God for granting the army the wisdom to carry out Operation Restore Legacy. To me it was a miracle of the century. How did you feel walking with God?” he said. “We want to urge the Government to put an end to corruption once and for all,” he said. “Churches would like to assist your Government. 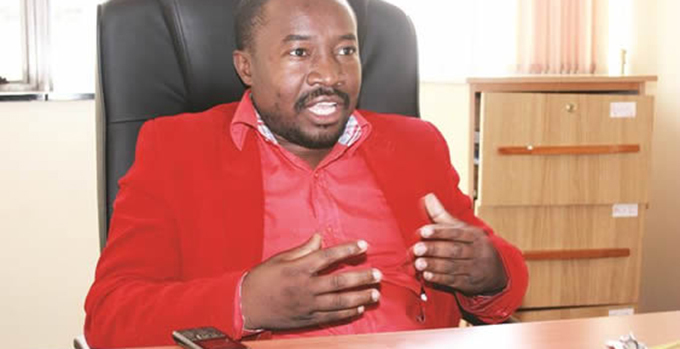 They also want to help Zimbabwe, and to your Government, I say so far so good.” Founder and leader of Family of God Church Apostle Andrew Wutawunashe also complimented the new administration for the ongoing efforts to restore the country’s image. “I also want to say to you (President Mnangagwa) and your Government that so far so good. I want to thank you, the President, for the various things you are doing for our country. You represented us well at the World Economic Forum in Davos,” he said. On a lighter, President Mnangagwa, who was earlier asked by Bishop Mutendi to comment on which episode was the most difficult in his life between being on death row before independence or skipping the country after his expulsion from both Zanu-PF and Government, indicated that former situation was tougher. “VaMutendi (Bishop Nehemiah Mutendi) mandibvunza kuti zvainyanyorwadza ndezvipi: when I was facing a death sentence in May 1965, kana pandakaita border jumper. Kana watongerwa kufa unenge wamirira kuti wofa rini, zvakaoma. Mukati mataigara vamwe vaiwuya vachitorwa …hauzivi kuti zuva rako nderarini. 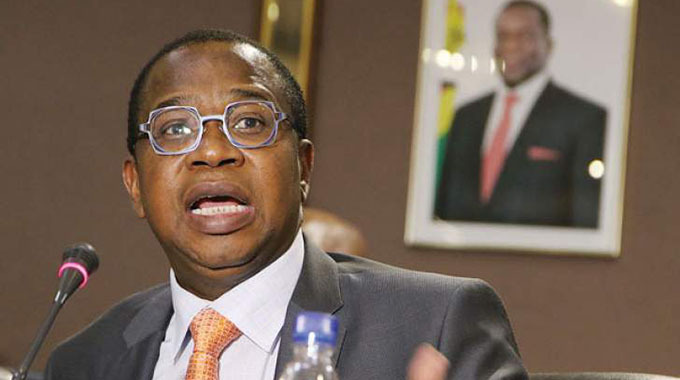 Asi kana uriborder jumper, unenge uchiwona maitiro ekurarama, saka ndakaita border jumper ndikadzoka, tiritese,” he said. “Zvakaitika panguva iyoyo zvavashure kwedu. Tochitarira kuenda mberi tichiti zvinhu zvakadero munyika muno zvisadzoke zvakare. Ngatitambidzanei kutonga nyika ino murugare,mukuwirirana nekufambidzana.” (What happened then is now behind us. We will always strive to ensure that what happened will never be repeated. We must always hand over the reins of power in the country in peace and harmony). 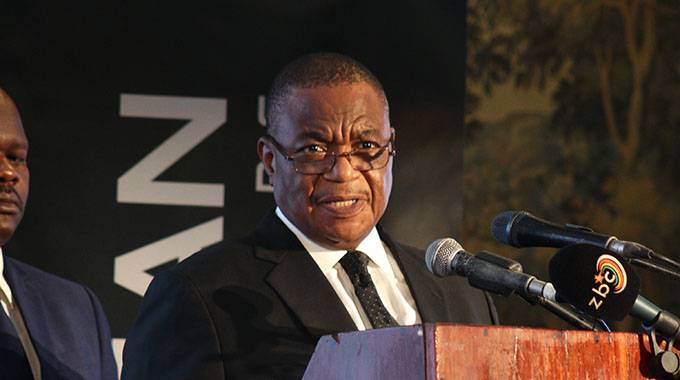 The event was also attended by Vice Presidents General Constantino Chiwenga (Rtd) and Kembo Mohadi, Cabinet ministers and other senior Government officials.